If I had to take a guess? Argent Tournament. This just made its way into the latest Beta build. The Gilneas Quartermaster is next to the Darnassus Quartermaster, near the flightpath node INSIDE Darnassus. Lord Candren <Gilneas Quartermaster> sells the Gilneas Tabard. Does not reward reputation when wearing it in a WotLK heroic dungeon, just fyi. Confirmed. Ran random Heroic with this tabard on. Still at 75/3000 after the run, no rep.
Stockades works for this rep! Roughly 500rep per Stockade run. Correct this if it wrong please. I wouldn't be so sure about all Azeroth dungeons giving rep when the tabard is wore. I ran through Stratholme, Stockades, and Mauradon today. All three did give me rep, so I can to the same conclusion. All Azeroth dungeons would give rep when wearing it. Later when I ran through Zul'farrak I did not get rep. I cleared the whole place, every boss, no rep was gained. It seems like it only grants rep from Eastern Kingdoms dungeons. Can Anyone confirm or deny this? So far I haven't gotten rep from dungeons whose entrances originate in Kalimdor. This method will get you banned. Why would this get you banned? You're not exploiting any mechanics that I can see. You now gain rep through northrend heroics! The old world dungeon and spill over rep points goes up to 5999/6000 Friendly. After that, you'll need to grind WoTLK dungeons that's still green. I went ahead and did random heroic to both grind rep and get Justice Points, and it doesn't take that long. Longish instance with lots of trash like Halls of Lightning, Gundrak gives about 2k rep point. The LK gauntlet in H HoR doesn't give any rep at all. So if you get Exalted with Gilneas, can you train Running Wild somewhere or what? Saw some people in Orgrimmar on Goblin Trikes, what about us on the Alliance? It's not working for me in Heroic Sethekk Halls. I was really impressed by how good this looked with the cobalt armor set; if you care about looks as a plate wearer, you could do a lot worse than combining these together. I'm 71 wearing this in Northrend dungeons and not getting rep? None of the alliance tabards are giving me rep for dungeons. It's confusing because my horde priest at 35 is getting rep with the same tabards on the opposite side for doing things like SM. I don't get it. That's about I was getting in the Stormwind Stockade. My guild is level 4, so I was getting the 5% bonus to faction boosts. Thus I got 3 (rarely 4) for each kill, and 63 (60 + 5%) for each of the three named MOBs. I plan on heading to a tougher dungeon to see what I get there. I don't care what anyone says, the buff icon is totally a golf club. I forgot to remove Gilneas Tabard when i finished farming cloth and went into BC heroics to farm rep and noticed i was gaining rep with Gilneas. I gained roughly 17 rep per kill where i was gaining 7-8 per kill in the vanilla wow dungeons. I'm lvl 85 and to my big surprise this tabard gives reputation even while running normal Outland dungeons. - 300 for every boss. P.S. It seems that mobs from Northrend dungeons are giving the same amount of reputation so if time is most important factor, You should hit Outland. 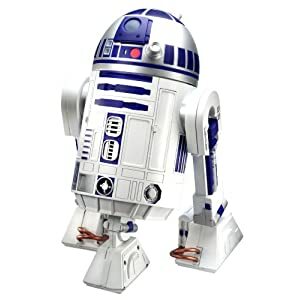 IT'S R2D2! 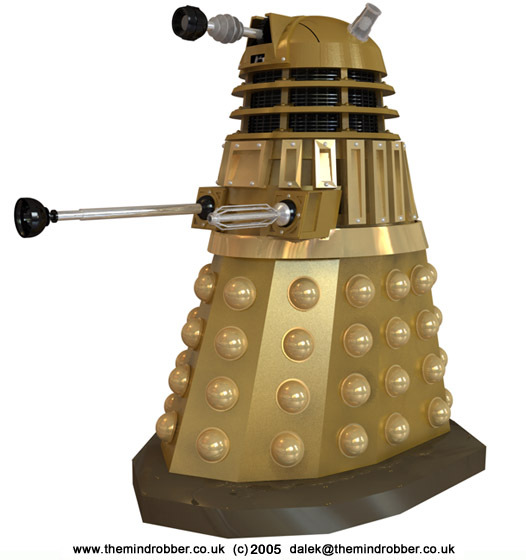 IT'S A Dalek)! Another option is to equip the Gilneas tabard and solo Shadowfang Keep. That should bump you from revered to exalted. Any word on if this works in Scenarios or Heroic Scenarios? I'm trying to build my Gilnean Rep up for my garrison guards. Looks absolutely stunning with VanCleef's Battlegear on a Worgen! As of BFA pre patch you have to turn activate the old version @ 47,26 in Darkshore to then be able to use the flight path to fly into Darnassus and gain access to this vendor. Just ran Temple of Ahn'Qiraj and didn't get any rep. I'm soloing it for the Anubisath Idol battle pet that drops from one of the bosses. As it didn't drop for me, I'll try again in a week; as it's a raid, not a dungeon. This item will be converted to Bilgewater Cartel Tabard if you transfer to Horde.